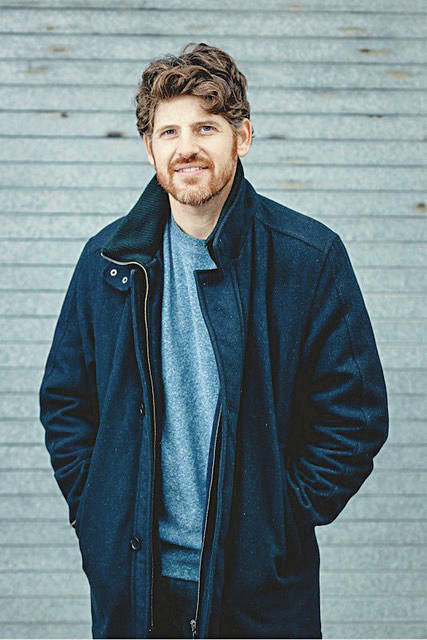 The Champaign County Arts Council and Kiser Mansion Live will present a poetry reading by Jared Harél at 3 p.m. on Saturday, May 19 at the Kiser Mansion, 149 E. Main St., St. Paris. Jared Harél is the author of Go Because I Love You (2018) and The Body Double (2012). He has been awarded the Stanley Kunitz Memorial Prize from American Poetry Review, the William Matthews Poetry Prize from Asheville Poetry Review and an Individual Artist Grant from Queens Council on the Arts. His poems have appeared in such journals as Tin House, The Threepenny Review, The Southern Review, Massachusetts Review, Poetry Daily, Bennington Review, 32 Poems and Newtown Literary. Harél teaches writing at Nassau Community College, plays drums for the rock band Flyin’ J & the Ghostrobber, and lives in Queens, NY with his wife and two kids. More information can be found on his website, www.jaredharel.com. Light refreshments will be served following the program. Tickets are $20 and must be purchased in advance from the Arts Council, 119 Miami St., Urbana. The ticket price includes a signed copy of his book, Go Because I Love You. Limited seating is available. For more ticket information, please call 937-653-7557.